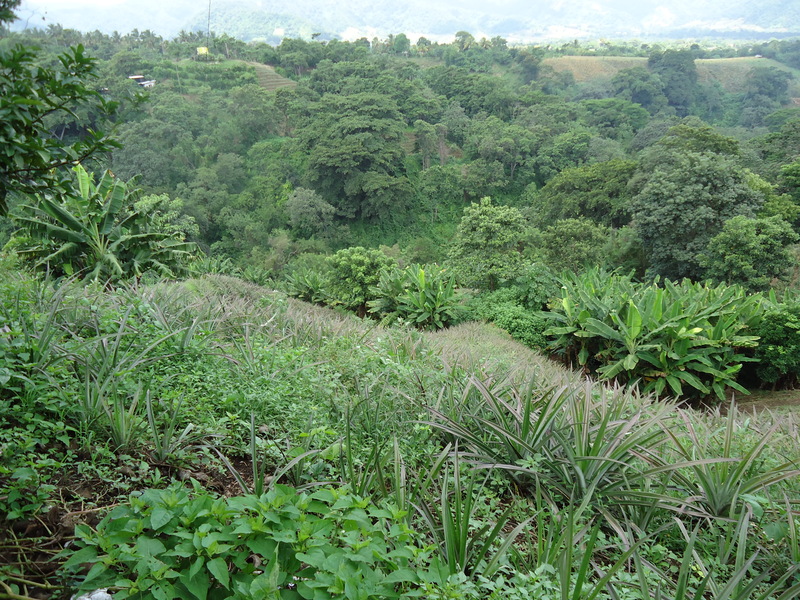 A microloan of $225.00 enabled Francisco to overcome the barrier of high input costs for pineapple production. 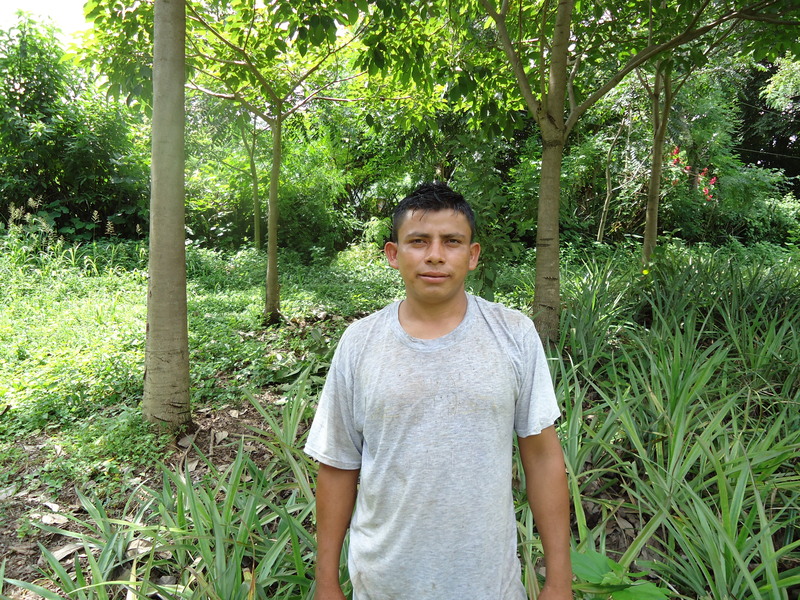 Francisco earns 4,000 Córdobas ($176.00) salary a month to maintain and cultivate 6 manzanas of land for a large landowner. Francisco is permitted to cultivate one of the manzanas (1 manzana= about the size of a city block) for his own use. The high cost of inputs for a pineapple crop have kept him underutilizing his land and using it for bean production or maiz. Pineapples are much more expensive to produce but the profits are much higher than other crops. Pineapples are grown from ‘hijos’ or small starter plants. A huge cost to start cultivating pineapples is the purchase of ‘hijos’ especially if you want to produce good quality large pineapples. The other big cost is fertilizer. Pineapples need a lot of nutrients to maximize their production and high quality fertilizer can make a huge difference in the quality of the fruit produced. Another challenge to a small farmer like Francisco is the 18 months Pineapples take to mature. A first time crop is costly, risky and the return on investment is extremely delayed. With a small loan of $225.00 Francisco has planted 20,000 pineapple plants which translates to about $4,000.00 in profits. Francisco was finally able to maximize pineapple production on his land and plant a crop he could not afford to invest in given his current salary. This investment will dramatically increase his income and provide for a sustainable future. Once his plants are fully mature he will be able to produce pineapples every 6 months and he no longer needs to purchase the costly starter plants. His only input on future crops is fertilizer, which he can easily afford from the profits of his current crop. Each month Francisco can afford to pay around $13.00 (300.00 Córdobas) of his loan. He will pay the majority of the loan off after he has harvested his crops. Loan products that understand the crops grown and adjust payment plans accordingly are key to the success of small farmers. In order to afford his monthly payments Francisco has his salary and has also planted a small crop of beans. Beans can be harvested every 3 months and their quick maturity of production will help offset the costs and interest of his loan. With this microloan from AFODENIC Francisco has enabled his own sustainability and provided for the future of his family. Francisco hopes to reinvest his profits in future Pineapple production. He also plans on using his increased profits and the possibility of a larger loan in the future to purchase his own land. Francisco dreams of owning land and working completely for himself and not for the benefit of a large landowner. 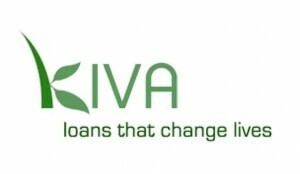 Make a Pineapple Loan on Kiva to help a small scale famer in Nicaragua!